SOLAR: On our way to the Netherlands! The team is gathered and excited for our visit to ESTEC in the Netherlands. We are currently at the airport in Luleå waiting to board the plane. 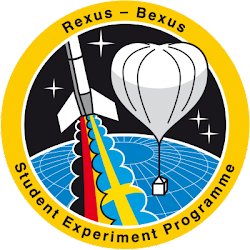 Tomorrow we will be picked up at the hotel to spend the day with lectures and information about the REXUS/BEXUS-programme. 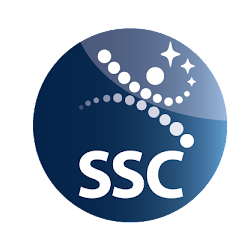 On wednesday we will give our presentation to a jury of 12 members from ESA, SSC(Swedish space corporation), DLR(Deutsches Zentrum für Luft- und Raumfahrt) and Swedish national space board (SNSB) and hopefully we will be one of the teams that will be able to continue the programme. We will post further updates from the Netherlands during the week. You forgot SNSB (Swedish National Space Board) when listing organisations in the review board.